Meek Mill finally dropped a full-length album after his prison bid. 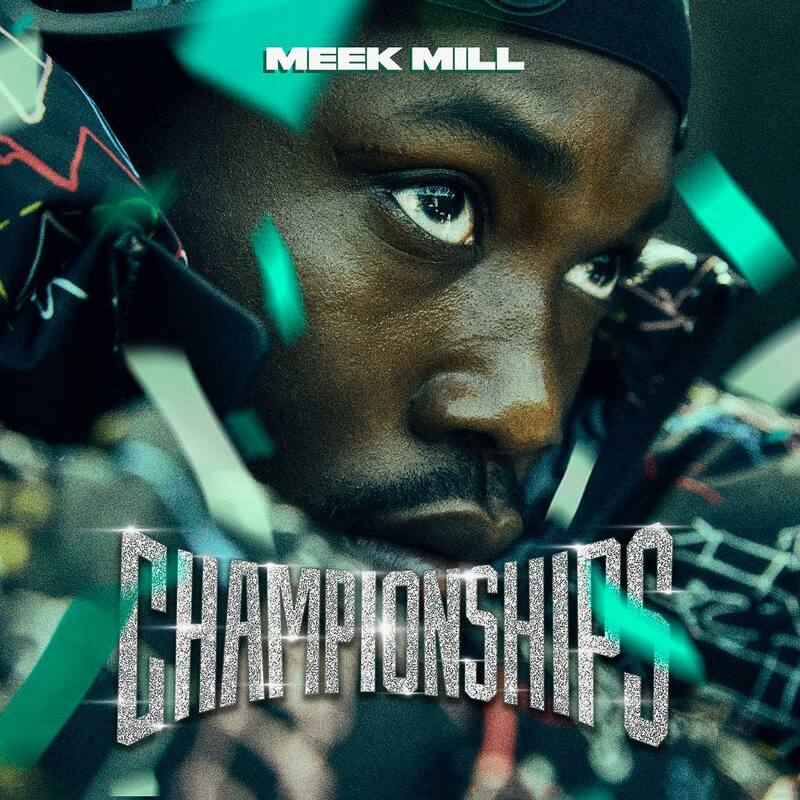 Meek Mill was an inspiration to the Philadelphia Eagles Super Bowl run with his Dreams & Nightmares Intro track. The follow-up to his Wins & Losses album features Jay-Z, Drake, Fabolous, Cardi B, Rick Ross, Future, Kodak Black and 21 Savage. Drake added a verse right before Championships was released. As we all know, him and Drake engaged in a high-profile feud a couple years ago. After Meek Mill’s prison stint, they spoke respectfully about each other and Drake brought Meek Mill out in Philadelphia during his concert. They reconciled and Meek Mill seemed to be focused on social issues. Below is the track listing to the Championships album and you can listen to the album also. For my fellow Atlantans, Meek Mill will be in concert here on March 24th.